Wear on a seat bolster -- Without a doubt the most common problem but easy to repair if caught early enough. Named after the famous connolly leather company who for many years supplied full leather interiors for Aston-Martin and Rolls-Royce. "Connollising" has become the name given to methods of reconditioning and refinishing leather upholstery. We now use modern products that are soft, flexible and hardwearing, with great coverage and guaranteed not to peel or fade. This is the ideal solution for worn, cracked and faded leather, as well as for scuffs and cigarette burns.T "Work was carried out to the highest standard" we use tried and tested colours and coatings. We don't repair systems that little more that temporary cover-ups which can be wiped of in the process of normal valeting. Wear to the driver's side seat bolsters (pictured above right) is the most common form of damage we see. Because leather is a natural breathable material, it does soak up dirt and can become discoloured, therefore in order to get a good match in colour and finish we recolour a larger area than just the bolster. Usually this will be either the whole face of the upright, or whole face of the seat base. Please note that while the face of seats is leather, in the vast majority of cases, the sides and back are usually plastic or vinyl. These prices are examples based on typical car sizes and typical levels of trim with typical wear. 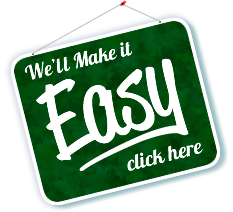 We will quote each job on an individual basis. Cars with bi-coloured seats or exceptional wear may cost more and take longer. Not all dashboards can be done! Cracks in dashboard (sun damage) P.O.A. * Cars with coloured piping or bi-coloured seats take far longer to do, and we will usually need the car for two days. ** Please note, it is not possible to change the colour of leather using connollising, i.e. Blue seats to cream seats. *** DIY Leather Colouring Kits - We are seeing a significant number of cars which have been previously recoloured with DIY kits, incompatible products, or poor preparation/application. The result is that these products often crack or peel, or otherwise make an unsuitable base for our own products. These products need to be completely removed before we can apply our own products. We are able to carry out minor repairs to scuffs and cigarette burns as part of both of the above methods. For rips, holes and loose stitching you may need the services of a Coach Trimmer. 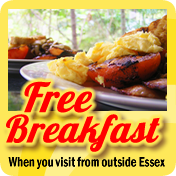 You can send us a photo and we will advise. Household Furniture - Please note, that we only do work on cars and planes and cannot carry out repairs of re-colouring of household furniture. Car Leather Repair: A Porsche which was here for numerous repairs and services, this video shows connollising done to repair a leather seat bolster and handbrake. 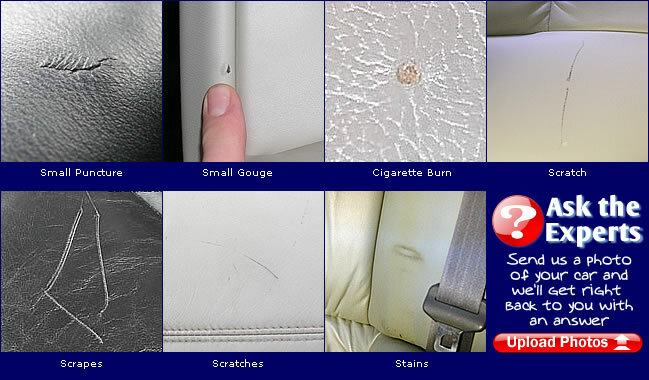 Some scratches on the upholstery of a Mini are repaired using Modern Connollising. Using the latest products, we are able to recolour damaged and worn leather upholstery as part of our Modern Car Renovation services. 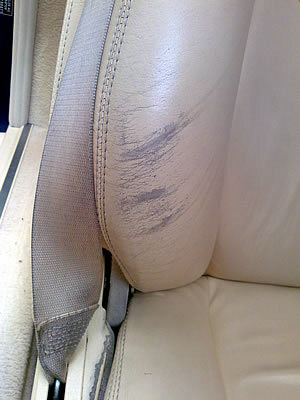 Recolouring the leather upholstery on an Aston-Martin DB7 using the Button method of restoration. Simple and economical ways to deal with rips, tears and cigarette burns in upholstery. Special Feature: "The motor from Majorca"
How to avoid problems with your leather interior. Photographic example of a seat repair. Photos of Cigarette burn Repairs. Because connollising is a very specialist skill, Allan has the good fortune to be asked to work on some very rare and unusual vehicles. Coach Trimming & Upholstery, Vintage & Classic Restoration, Leather & Fabric Repairs, Interior Trim. Trimming and upholstery repairs for leather. Replacement panels on leather seats.